Recorded at Warner Bros. Studios, North Hollywood & Sunset Sound. Guitar Overdubs on "Make it last", "I don't want it", "Bad motor scooter" & "Space station #5", Wally Heider Studios, San Francisco. Track A3 incorrectly listed as "Space Station" on the record. 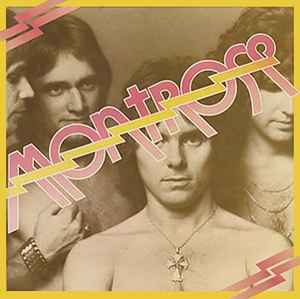 French version similar to Montrose but with different labels on disc: single rim of text on the bottom and 'Made in France' printed under the producers credit.